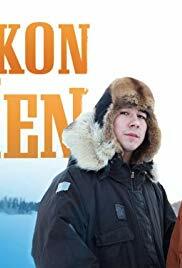 Follow the men of Tanana, a remote village in Alaska by the Yukon River, on their everyday life throughout the four seasons. Every second counts, because as winter is getting closer and the days are getting shorter, they only have so much time to gather enough supplies to last through months of total darkness and extreme coldness. They will have to hunt, fish and trap to survive, and there is always a new problem to encounter with every task. Some will have to fight for their lives, while others will have to protect what's theirs from the wilderness.